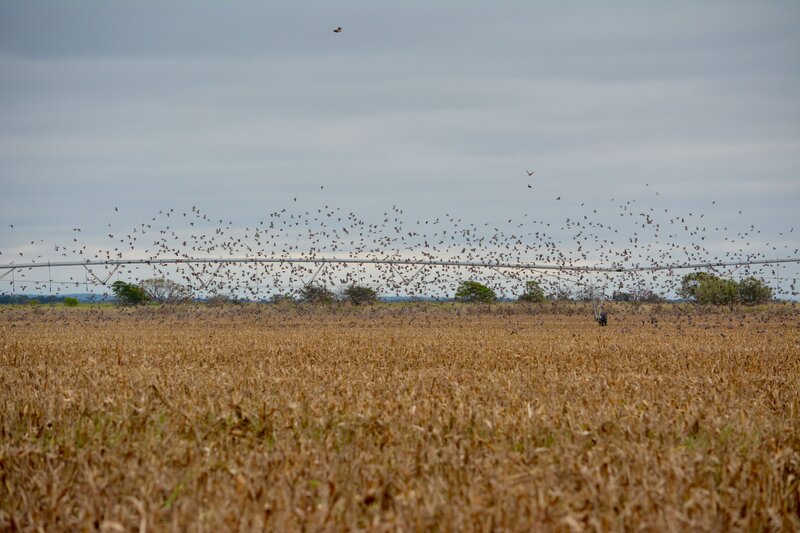 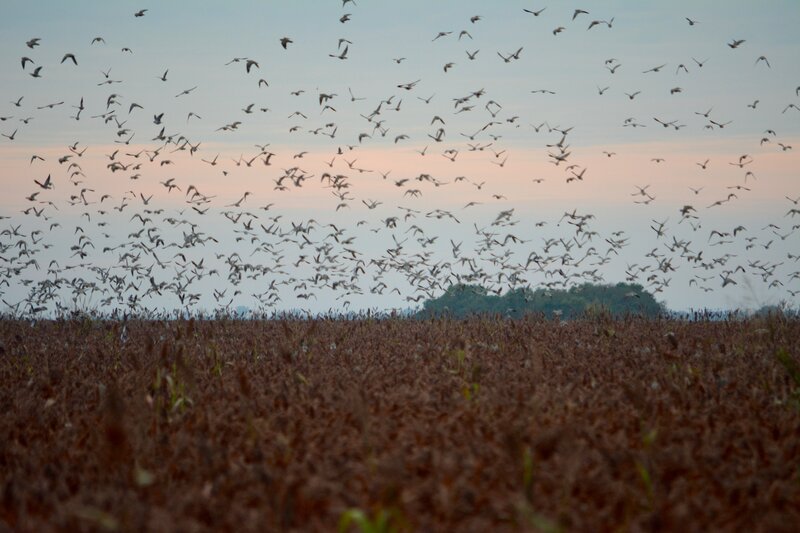 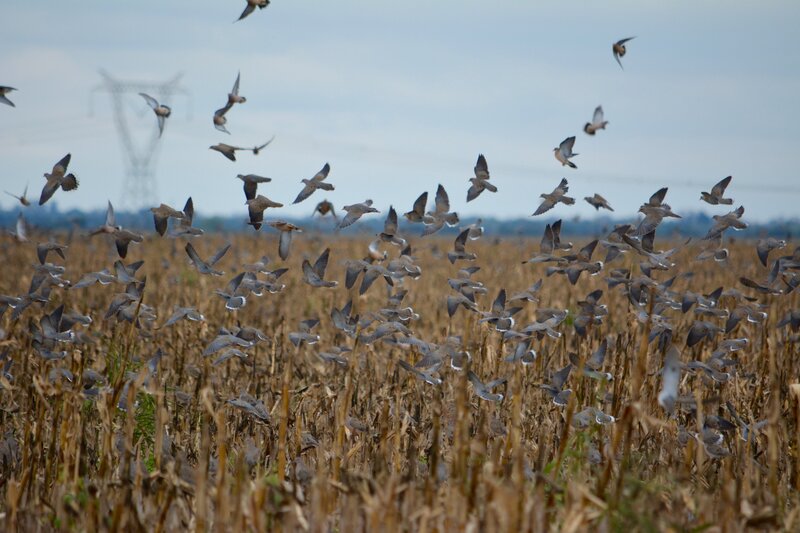 Launch Slideshow Launch Slideshow Launch Slideshow Launch Slideshow Launch Slideshow View Slideshow View Slideshow High-Volume dove hunting is what we do best! 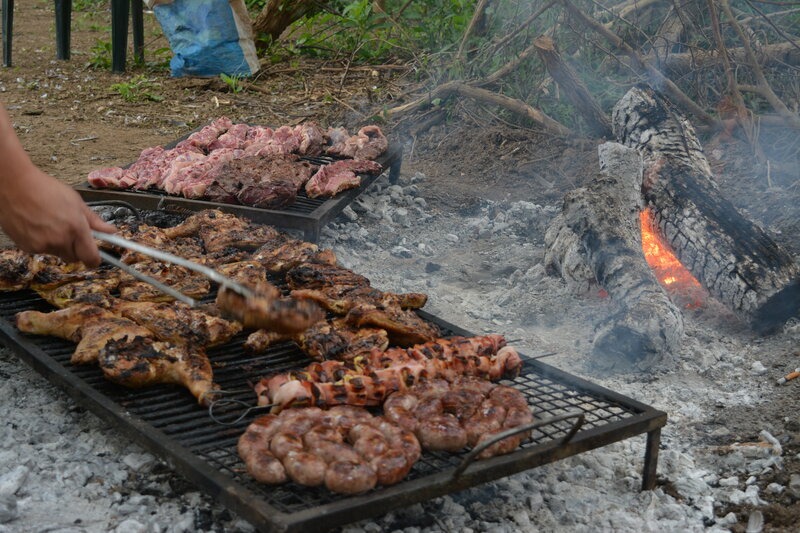 The famed Argentine beef and the word-class Malbec! 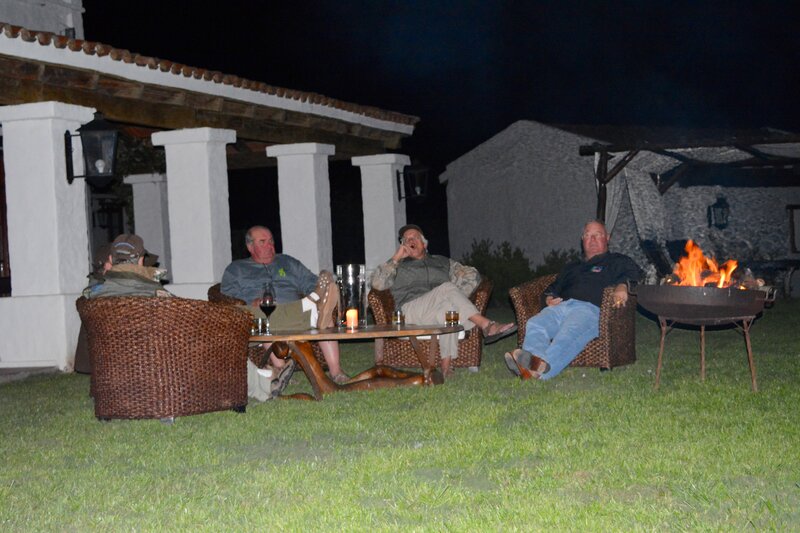 Mounth-watering beef combined with the world-class Malbec red wine Dove Hunting by Miles & Miles Outfitters Nick or Dicke are always taking care our our guests A client's favorite place at La Catalina Lounger before dinner Fire Pit + drinks! 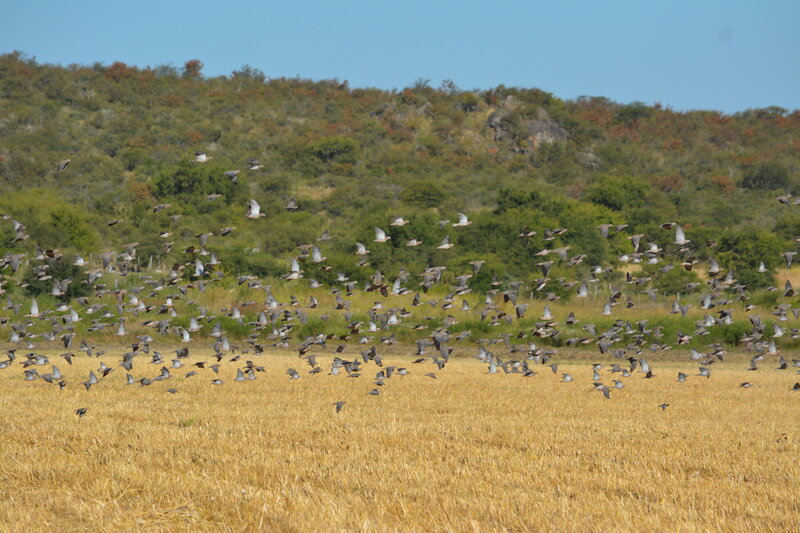 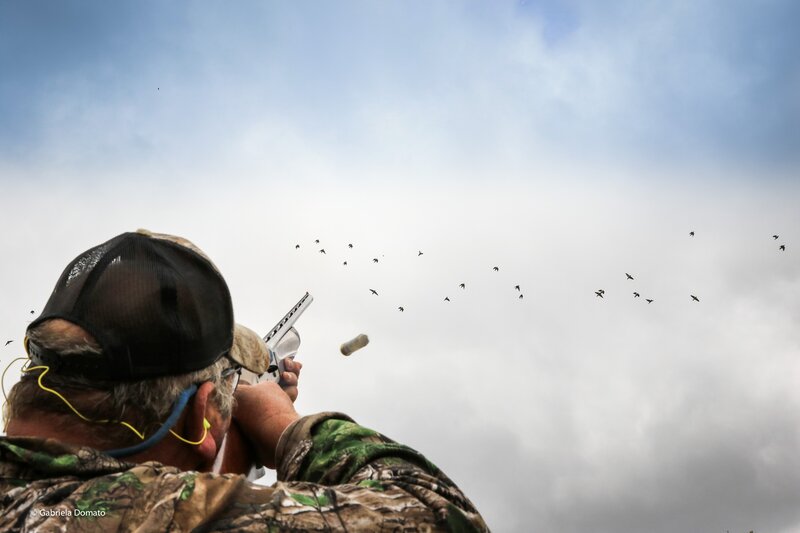 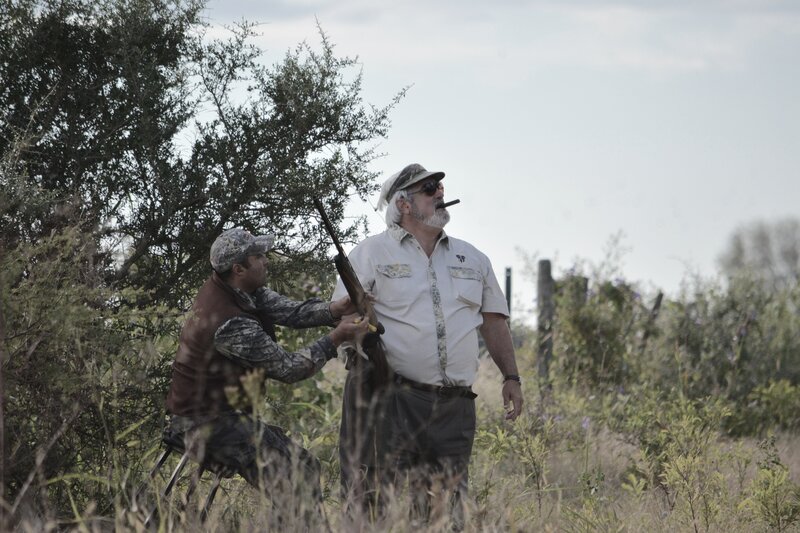 Miles & Miles Outfitters are pleased to present their renowned lodge in Argentina's Cordoba Province-a celebrated place where every year thousands of international shotgunners make their pilgrimage to the dove hunting capital of the world. 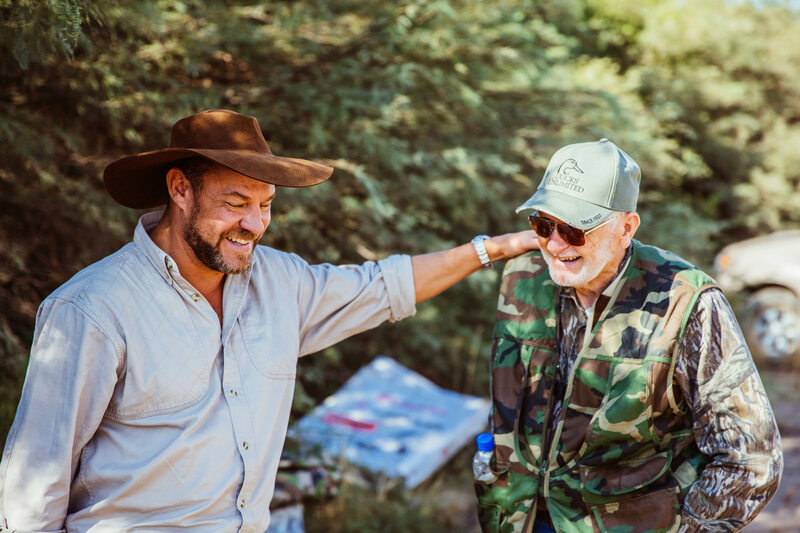 With Miles & Miles Outfitters, not only can you expect to have the bird hunt of a lifetime, but you will also feel instantly at home when you are welcomed upon arrival at Estancia La Catalina, a lodge that combines the elegance and tradition of yesteryear with the luxury and convenience of modern living. 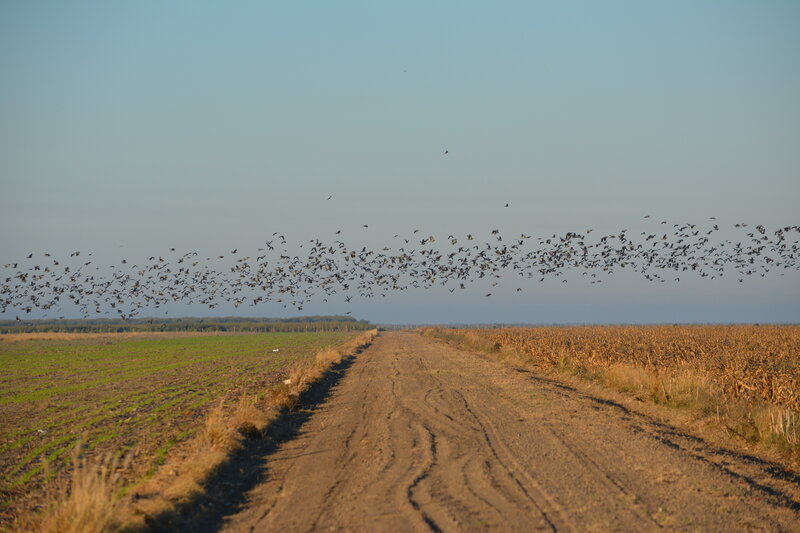 During your stay you will feel that you are staying with friends, enjoying a wonderful mix of great Argentina gunning and relaxed country estate living. 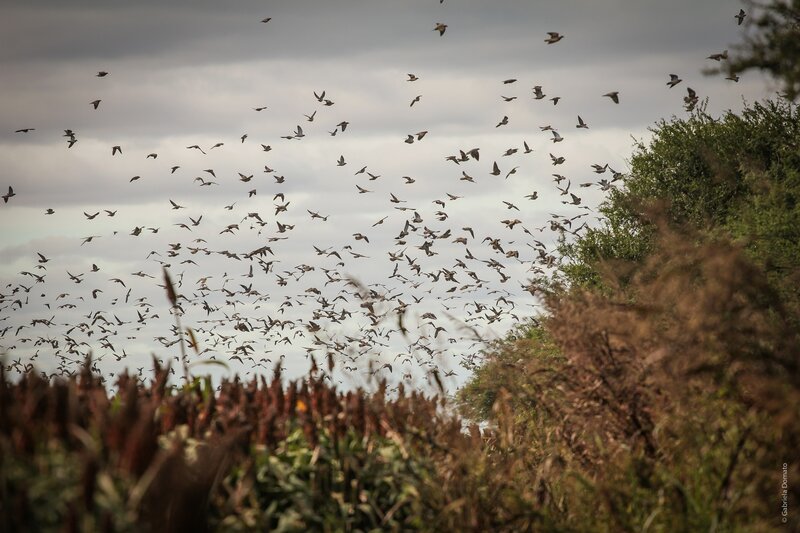 On behalf of our entire group, I want to thank you and your staff for the wonderful dove hunt. 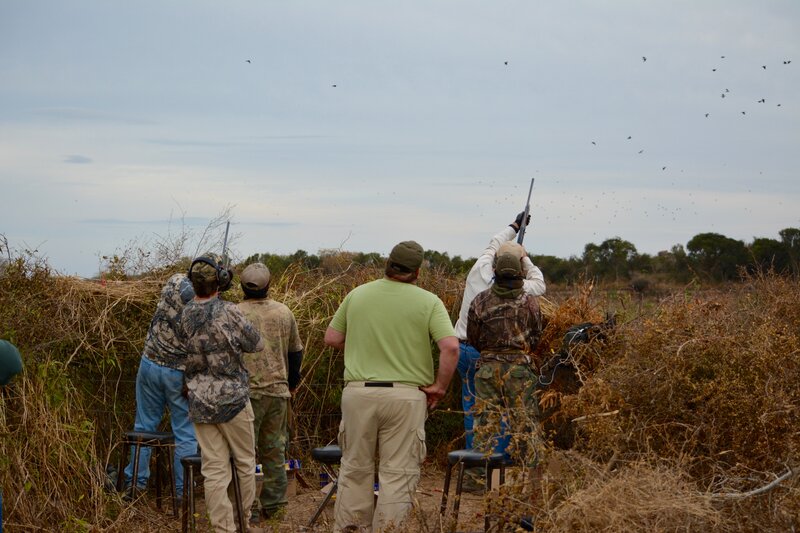 The hunting, accommodations, menu and service exceeded our expectations. 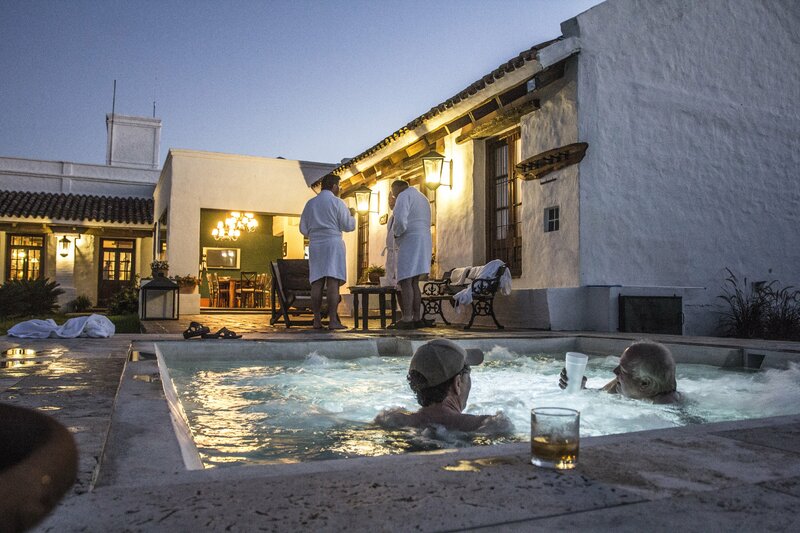 We where made to feel a thought we where more like friends than guests. 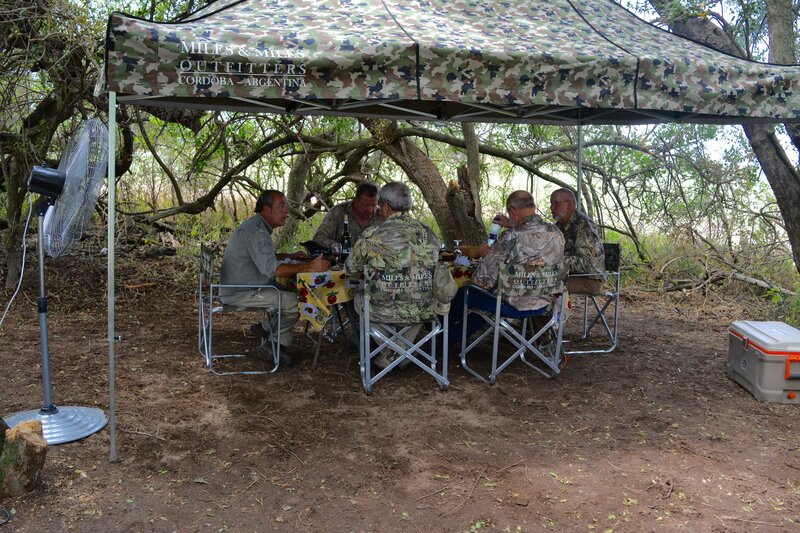 It will certainly be our honor to recommend your operation to our friends and acquaintances.